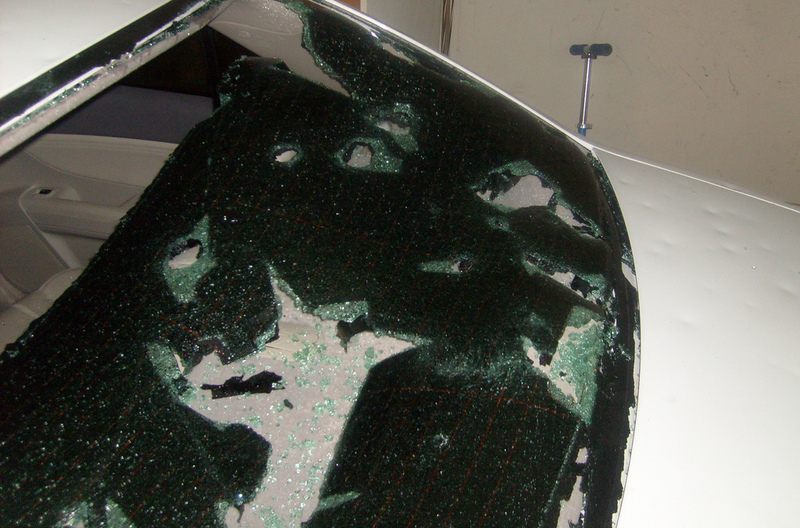 Hail storms are among the most dangerous types of weather phenomena. 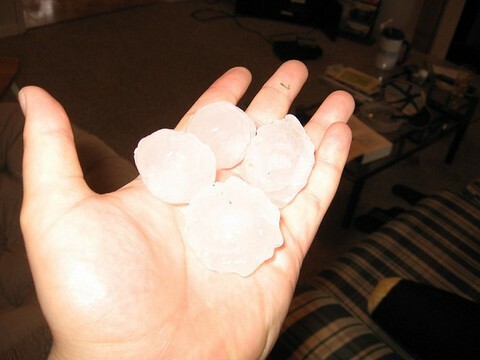 Dropping hard chunks of ice, hail storms have damaged cars and small buildings and have been known to injure animals and people. 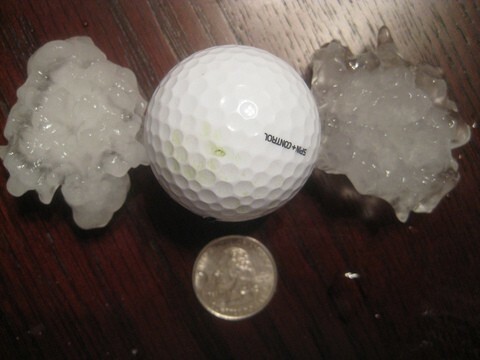 Hail storms most commonly occur in severe thunderstorms that grow tall into the sky. These tall thunderstorms form in large part thanks to updrafts — winds that blow vertically upwards. Sometimes, when winds start blowing up into a thunderhead, rain drops inside these clouds get moved to higher altitudes, where they freeze into ice (after all, things generally get colder as you move up in our atmosphere). 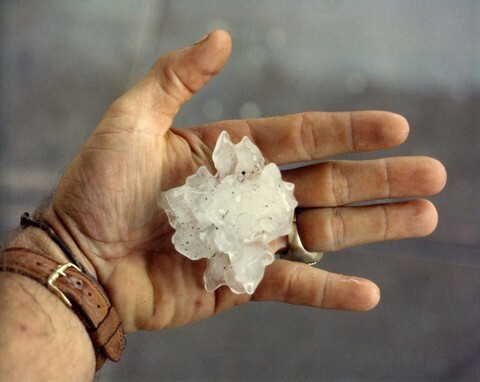 The growing hail stone may get thrown up into the clouds and fall again several times before finally becoming too heavy and falling to the ground. 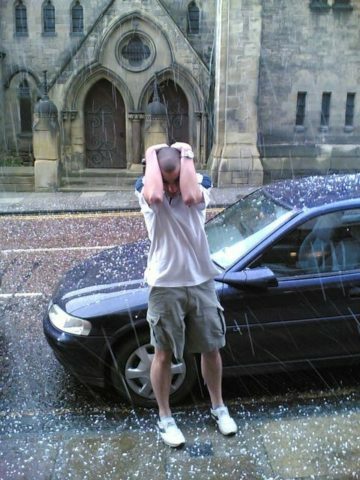 Hailstones can also form as rain or even small items like dust and dirt descend through very cold layers of water droplets. If you slice through a hail stone, you’ll see rings. Each of these rings (like those in a tree’s trunk) form as layers of the hail stone freeze during the process of forming in the cloud. Something that’s similar to hail, but very different — is gropple. 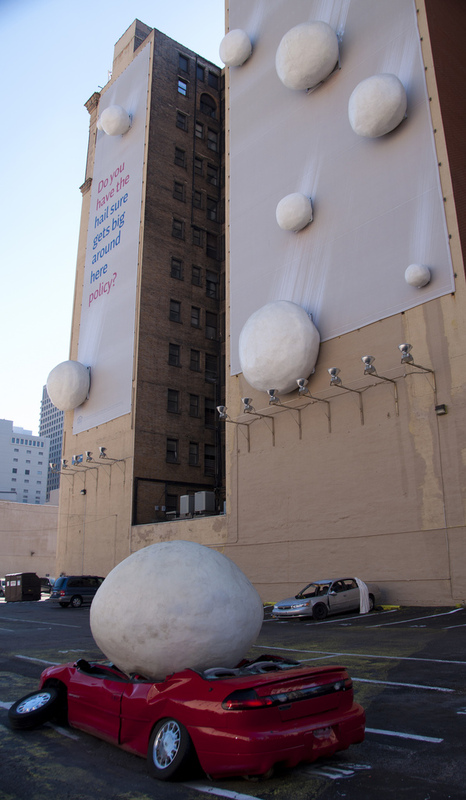 Have you seen gropple before?